Design 2 different Logo's for THE BEST BAR & CAFE IN THE WORLD! Logo is for an existing restaurant [login to view URL] - This logo needs to be updated as we are renovating our restaurant. 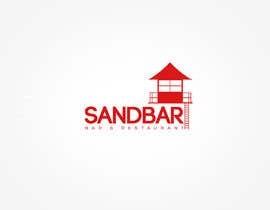 The new name will be simply SANDBAR not Surfers Sandbar. 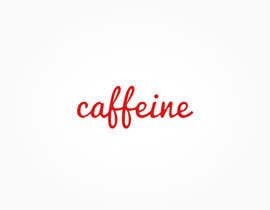 I want the text to have some red in it or completely red. 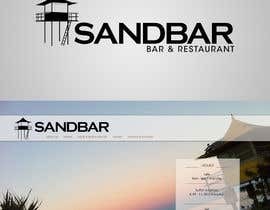 I want to see black versions as well. 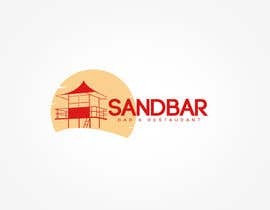 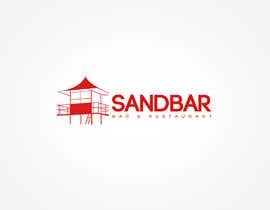 Logo is for an existing Cafe which is being renovated also and theme changed, it has the same font as Surfers Sandbar but we want a totally different style of logo to the new SANDBAR one mentioned above. 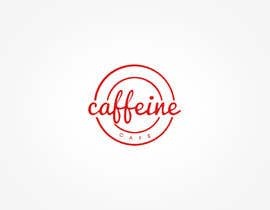 The new name of the cafe is CAFFEINE. 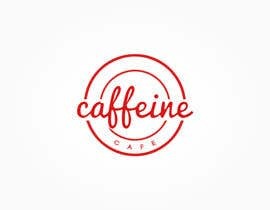 Logo needs to be in a very simple cursive but very clear font. 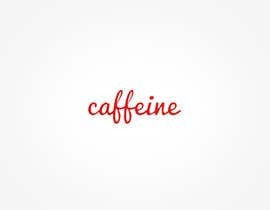 Also in Red and/or black. 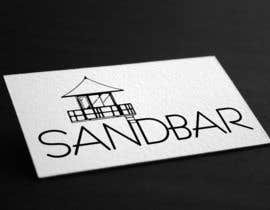 Not sure if is should be in upper case or lower so once again I will appreciate some creativeness and great ideas. 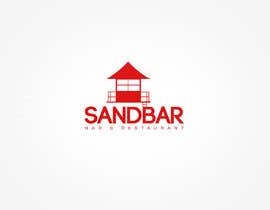 There needs to be a little creative twist on basic text just like I stated in SANDBAR logo and not just simply a text found on dafont - wether it be a little mark on a letter or a custom letter or a little logo made. 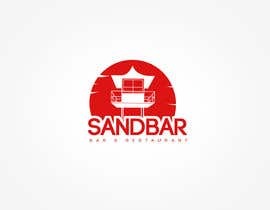 #66 #67 Sandbar. Please rate and leave feedback. 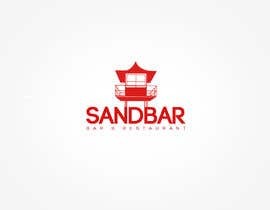 Any changes can be made.